What is PMI GAC Program Accreditation? Degree programs which have received PMI GAC accreditation have demonstrated the highest standards in educational excellence, as determined by the Global Accreditation Center for Project Management Education Programs (GAC), the accrediting branch of the Project Management Institute (PMI). PMI GAC accredited degree programs conform to a comprehensive set of global standards, which indicate academic rigor, institutional excellence, and real-world applicability of the curriculum. Just as a project management degree indicates to employers that a graduate has met certain external benchmarks in professional aptitude, GAC accreditation indicates to prospective students that a school’s program has met certain external benchmarks in educational excellence. This widely recognized “seal of approval” means a better-quality education, and a more marketable degree, for project management graduates. To fully explain what PMI GAC Accreditation is, we’ll explore the background of the PMI and PMI organizations, the process of PMI GAC accreditation, and how selecting an accredited project management degree program can benefit a student’s education and future career. Publishing and updating the “Guide to the Project Management Body of Knowledge,” the so-called “bible of project management” practices and standards. Educating the public about the profession and practice of project management. Setting forth ethical standards for the practice of project management. Administering local chapters worldwide, through which project managers network and develop local resources. Providing training in project management skills. 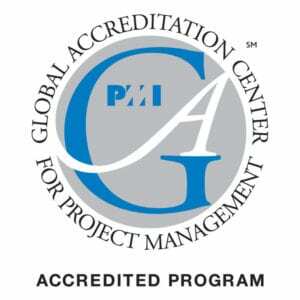 The Global Accreditation Center for Project Management Education Programs (GAC) is the branch of the PMI tasked with providing independent academic accreditation to project management degree programs. The GAC reviews and accredits programs at the bachelorÕs, master’s and doctoral degree levels. The GAC is made up of an independent board of project management faculty and industry experts. Its mission is to foster educational excellence, and ensure that graduates of GAC accredited programs are fully equipped with the latest project management skills and qualified to excel in the field. Why was the GAC Formed? Although the PMI has existed since 1969, the GAC was not developed until 2001, when the growing number of independent project management degree programs made obvious the need for a standardization of third-party measures of quality. The PMI Board of Directors carried out an exhaustive feasibility study with academics, practitioners, and industry representatives, and ultimately created the GAC to perform the function of providing as an independent academic accreditation. Today, over 100 schools are CAG accredited. Of these, 30% of GAC accredited school are included in the Times Higher Education Rankings, indicating top academic quality of the parent institutions. 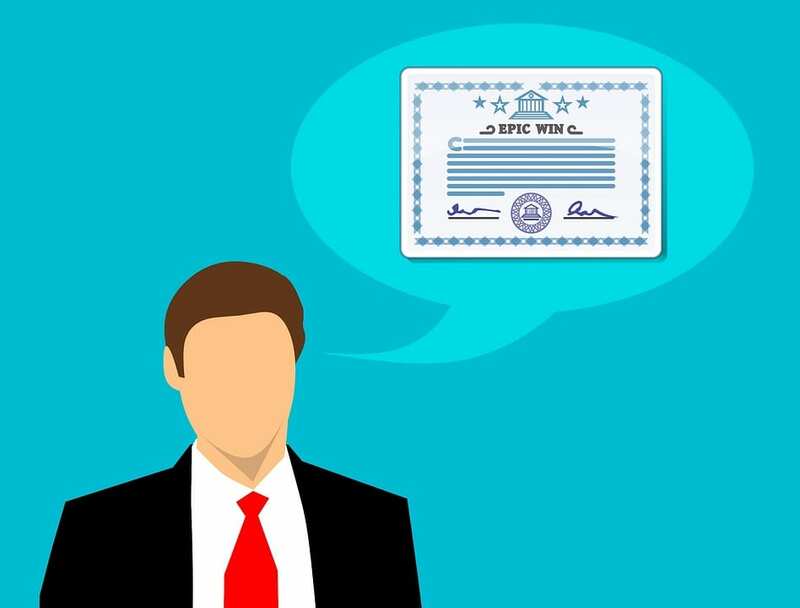 How Do Institutions Gain PMI GAC Accreditation? In order to receive CAG accreditation, schools must commit to a lengthy and rigorous process of application and review. Accreditation status must be maintained through periodic re-evaluations by the GAC. 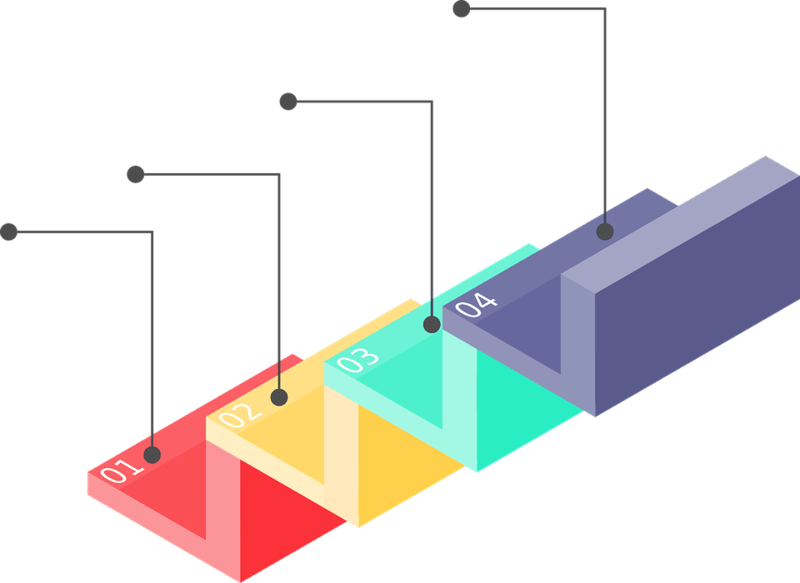 The process takes between 12 and 18 months, and includes an application, self-audit, and on-site evaluation as part of the review process. Prospective students will find that there are many accredited on-campus and online project management degree programs offered at the bachelor’s, master’s, and MBA levels. There are a number of compelling reasons to look for a GAC accredited program when choosing a to pursue a project management degree. Superior Education Standards: Accredited schools have demonstrated adherence to the highest external standards of educational quality. Up-to-Date Curriculum: Accredited schools must maintain their status through periodic renewal of their accreditation, showing continual quality improvements, including keeping up with the latest developments in the field. Increased Marketability: Employers recognize that students who have graduated from a GAC accredited school were trained at an elite institution with superior standards. Such graduates have a competitive edge in the project management marketplace. PM Experience Hours: Graduates who have attended a program with GAC accreditation receive 1,500 hours towards the experience requirement for the Project Management Professional (PMP), widely recognized as the industry standard in project management certifications. The GAC maintains a global directory of GAC accredited project management degree programs. Many of the best online project management degrees have PMI GAC accreditation as well. 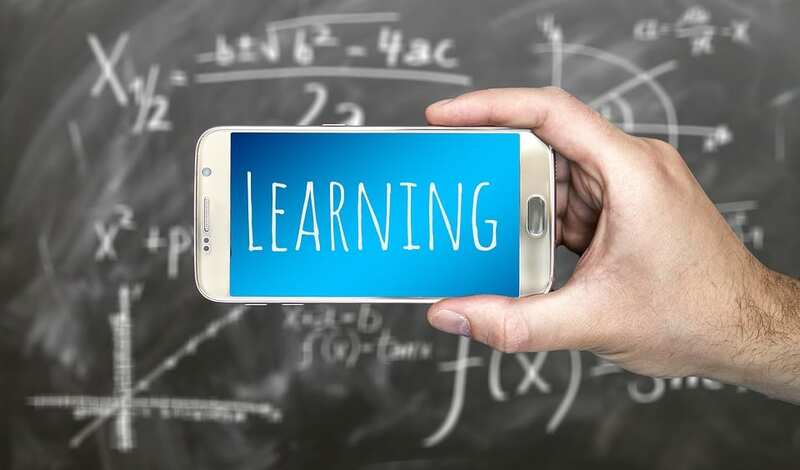 A large proportion of undergraduate and graduate students choose distance learning in order to balance full-time work with project management studies.